Preliminary prevention of crime should be the initial thought for every home and commercial property owner in view of safety issues. To evade the unwanted criminal attention, you must establish an appropriate environment around your home as the main line of protection. The best security systems are elevated in subsequent layers starting with the outlying property itself. 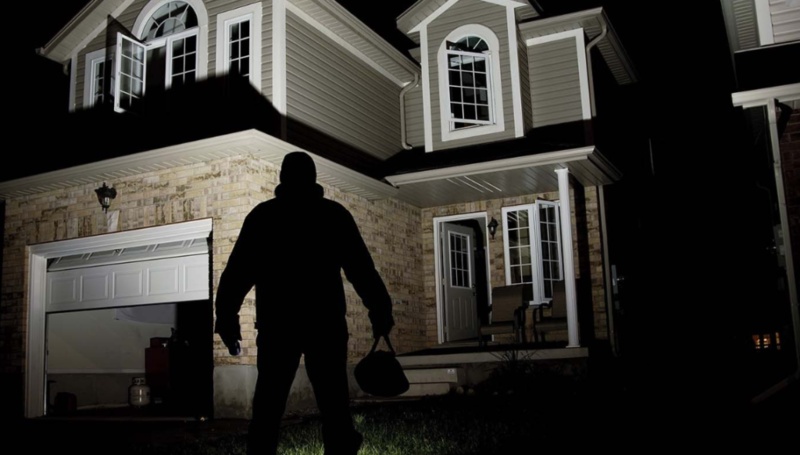 Did You Know That A Home Burglary Happens After Every 20 Seconds? Here are some stats that might shock you. As per the Federal Bureau of Investigation’s Crime Clock Statistics, a burglary takes place every 20 seconds. In the year 2016, the FBI reported that 486,000 residential burglaries happened during the day, 278,600 cases at night and about 177,571 cases were recorded as unknown. Burglars are taking advantage of situations when people are busy at work, on vacation, at school, or running their everyday errands. Burglars usually investigate homes and look for ones that are easy to break into. And today, we want to show you how not to be part of these statistics. A home is the most vulnerable possession you likely have and should be protected 24/7. The best place to start when trying to secure your home from burglars is to take control of your most vulnerable access points. Compatible with an opener that enables it to lock and unlock. Deadbolt lock reinforces the garage door automatically when the garage door is closed. 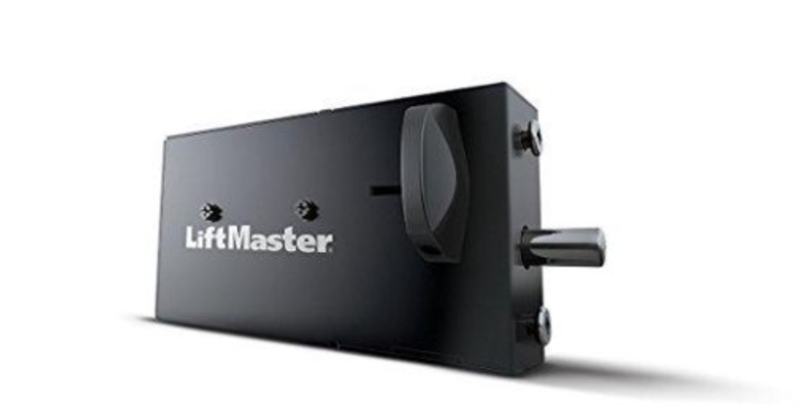 With this App, garage door openers can be managed using a Smartphone. You can tell when your door is closed or left unattended to with a tap from anywhere. 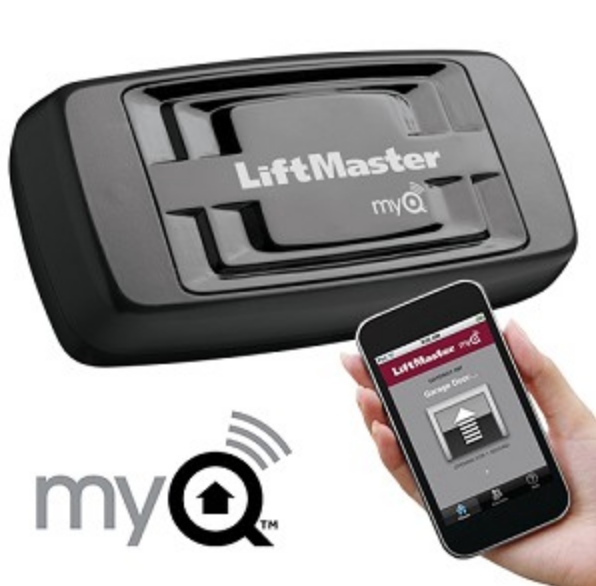 MyQ App will help you control your garage door, gate, home lighting or commercial door from anywhere. Using this App, you can schedule your myQ lights to turn on/off, receive activity reports on your gates and other entrances, and other cool stuff. Rolling Code garage door openers is computer technology designed to increase home security. It works well with a small computer chip that is inserted into the receiver and the remote. When you click on the remote to open your door, it automatically sends a code to the receiver with the matching code. This technology generates and saves a new code for every access to the garage door meaning one code cannot be used to open the door twice. This, in turn, makes it impossible for burglars to be able to find out what the new code is. Garage shield provides an additional home security with a better design that restrains burglars. Just like doors that are fitted with metal plates over the latch to inhibit credit cards from destroying the lock, garage shield is fitted with a garage door guard plate that obstructs access to the release system. The garage shield garage door security system reacts in seconds, doesn’t require any tools and can be installed by anyone. This smart garage door seal is a simple way to increase garage security on your property. Nest Hello doorbell camera lets you know who’s popping into your garage door. It works better than the current doorbell and produces HD video and bright crisp images even when there is darkness. With 24/7 streaming, this product is designed to expose every activity that is taking place at your doorstep. Finally, it should be noted that prevention is the first step in combating property burglary. Always create an escape or backup plan to assure your safety and the safety of your loved ones including your employees.